Please give us at least 1 week notice for cutom, tiered, or novelty cakes and 72 hours notice for Devilish Dessert cakes or custom cupcake orders. 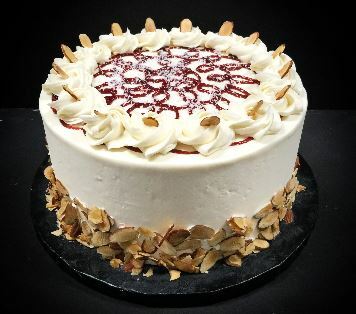 After you have sent your request, please follow up within 24 hours if you have not received a response by calling our bakery to confirm your order. We recieve a large volume of emails each day, so please be patient in awaiting our response. Additionally, we book up quickly and may not always be able to accomodate your request. There is a 50% non-refundable deposit required to book any order. How many servings do you require? You will receive a Confirmation Email from our Team. Stay connected with Sinful Sweets! 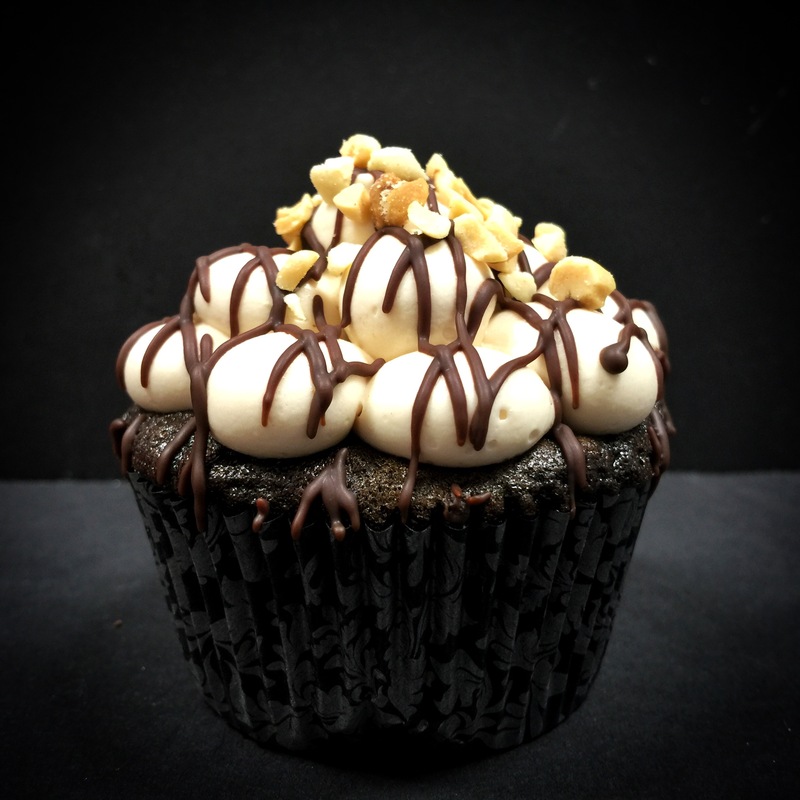 Sign up for our mailing list and be entered to win a free cupcake a week for 1 year!